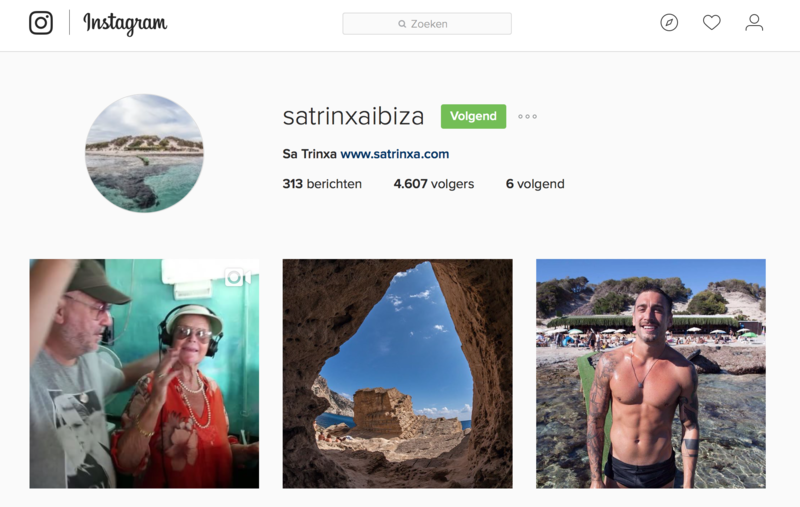 Sa Trinxa, thanks to its location, décor, history and attitude, does seem to typify the Ibiza island vibe. Set on the sand at the far end of Salinas beach (past the nudey strip), Sa Trinxa has become its own little microcosm - the most festive and social corner of the beach, its atmosphere is built around the restaurant and bar which has brought energy to the area since 1978. The coastal views are sweeping and bright, whilst the bar's décor is beachy, colourful and relaxed - this does not feel like another modern, minimalist venue. The food is fresh and varied, with drinks always flowing and the appealing option to have your order brought to you on a tray on the beach - true holiday style. 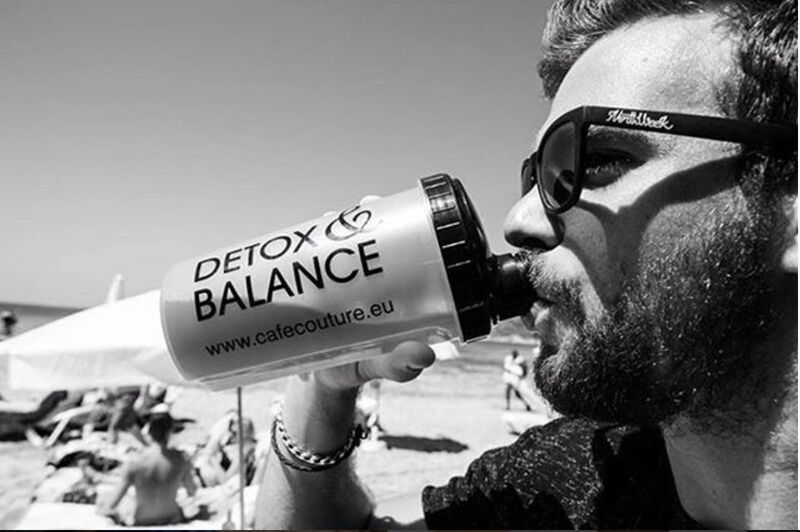 We want to thank the Sa Trinxa crew for posting our Detox & Balance journey and healthy 100% organic drink alternative without any e numbers or preservatives.